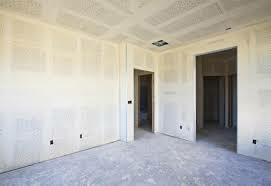 Are you looking for an effective drywall contractor in Los Angeles, California? Look no further than our local company. Our technicians are reliable, experienced, and hard working. We provide outstanding repair, painting, and new installation service and so much more. Every specialist we employ is thoroughly trained and highly skilled. 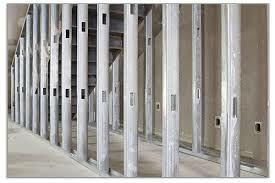 We make certain that our experts are ready to administer all aspects of drywall service in Los Angeles. Choose our team when you want the job done right the first time, every time. Our pros are drywall specialists. They look and act the part. We are committed to making sure we are there to provide any drywall service you need. Our rates are competitive. We administer quality service quickly, but accurately. Every tech on our team carries the best tools of the trade. We are always prepared to do the job right. When you need a contractor you can trust, choose Perfection Drywall and Painting. We will always treat you right. 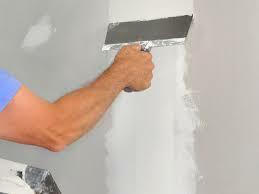 One of our skilled techs will work diligently to provide superb same day drywall repair service. You don’t want to wait for repairs and we don’t want you to wait. Damaged drywall can leave your home or business looking very bad. We promise to get there as quickly as possible to fix the problem. Our experts know exactly what to do when they get there. The repair will be made with care and precision. We believe in doing the job right the first time. You can count on us to work like a true pro. For the best drywall contractor, Los Angeles service, and low rates, call us. 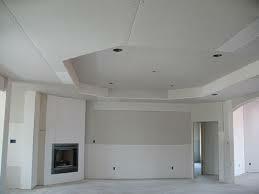 We offer competent drywall installation service in LA. Our specialists will provide installation for new and remodel projects. We are qualified to administer residential or commercial service. From start to finish, your job will be completed with complete attention to detail. It is important that the joints are sealed properly for energy efficiency. 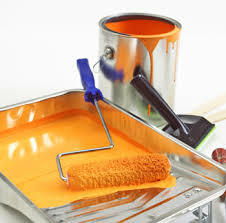 You can depend on our pros to provide flawless work on ceilings and walls. Our company is flexible, friendly, and operated with integrity. Let our experts help you today. 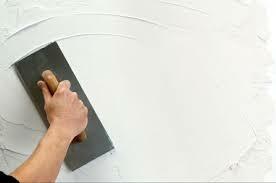 Whether you need drywall finishing, repair, painting or installation; we are here to help. Make us your first choice when you need a reliable Los Angeles drywall contractor to offer solutions, help you quickly, and make sure the job is done correctly from start to finish. Contact us if you need a service or a quote. Speaks for Us. The Results of Our Work Define Us. What our customers have to say about our drywall services. After the disaster with water damage and the hassle of its restoration, we wanted to replace the ruined drywall as stress-free as possible. Perfection Drywall and Painting made it happen. They installed the new drywall fast. Excellent drywall finishing too. Recommended. During basement finishing, we called Perfection Drywall and Painting in LA to install a drywall. We really liked their work. Expert drywall installation & finishing with no imperfections. The team was here as scheduled and took all necessary precautions. We were remodeling the house and wanted to cover some nail holes and fix some drywall corners. Although the job was rather small, the drywall contractor from Perfection Drywall and Painting helped fast. The job was done in no time and perfectly. We wanted to patch up some holes and repaint the living room. A friend recommended Perfection Drywall and Painting. Excellent choice! The drywall contractor was on time. The work was done to our expectations. Recommended for any drywall service in LA. Fill the following form with your contact information and comments and send it to us. We work hard and keep updated to complete each drywall service to your expectations and ensure structural stability and high aesthetics. Whether you want drywall installation or repair, the job is done on time, on budget, and with diligence.